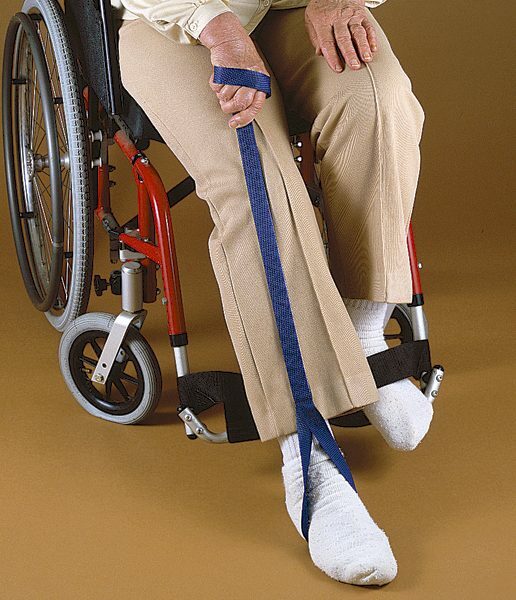 Help manuever your legs to get out of chairs, wheelchairs, beds, or cars. 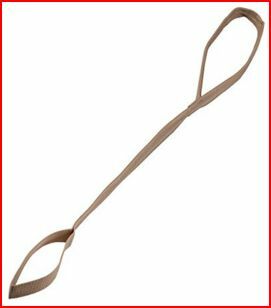 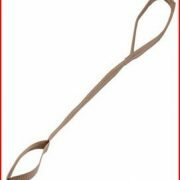 At 32 inches long, this highly rated, top quality leg lifter is effective at increasing your mobility. 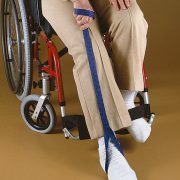 Loops at each end make it simple to pull and lift your leg or cast into position. 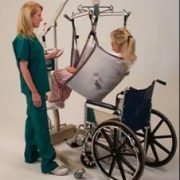 For recovering from injuries or surgery. 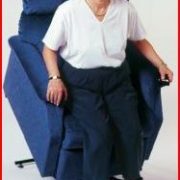 Excellent for those with limited mobility, knee, or hip replacement surgery.